Twin City Security, LLC is a certified Contract Security Company as established by the Alabama Security Regulatory Board. Our security officers receive training that includes report writing, first aid, legal authority, patrolling, and firearms training as appropriate. Twin City Security provides an array of private security services. We can tailor a security plan to meet your needs. By choosing Twin City Security, you can keep your property safe 24 hours, seven days a week. We have been providing security solutions for people just like you for over 40 years. We can evaluate your risk profile and help tailor a solution that fits your needs. Having a security guard present is a great deterrent to crime. Our officers are trained to look for and deal with suspicious activity. 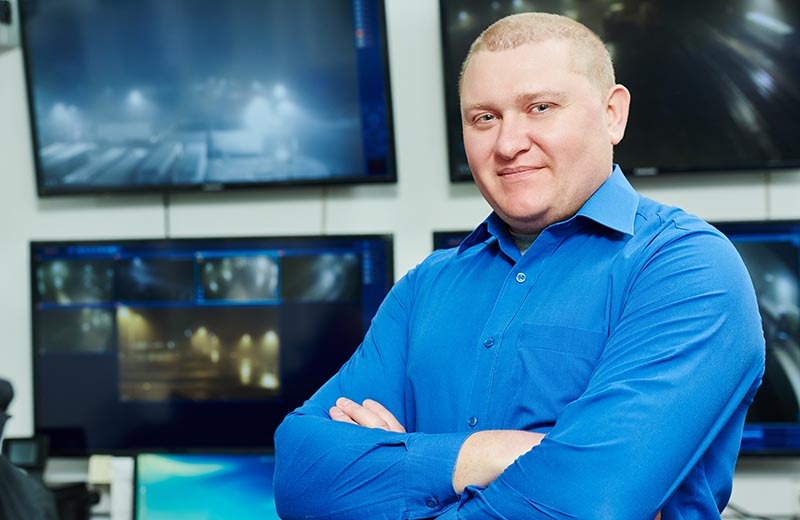 Twin City Security, LLC strives to become the number one choice for contract security services in Alabama by providing highly trained security specialists for every industry, by adapting to all security concerns that may arise, and by protecting the assets of our clients. Let us help your organization craft a security plan to meet your specific needs. We would love to get to know you and your organization and discover how we can work together. Contact us today. 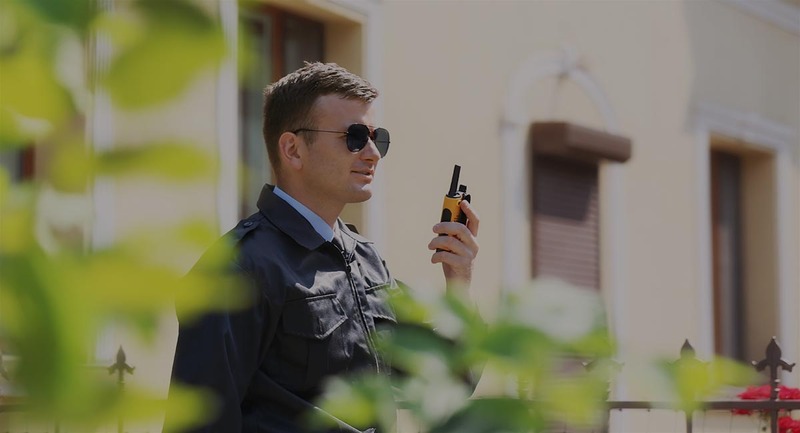 Twin City Security provides an array of private security services. We can tailor a security plan to meet any client's request. Here is a sample of some of the services we provide most often. 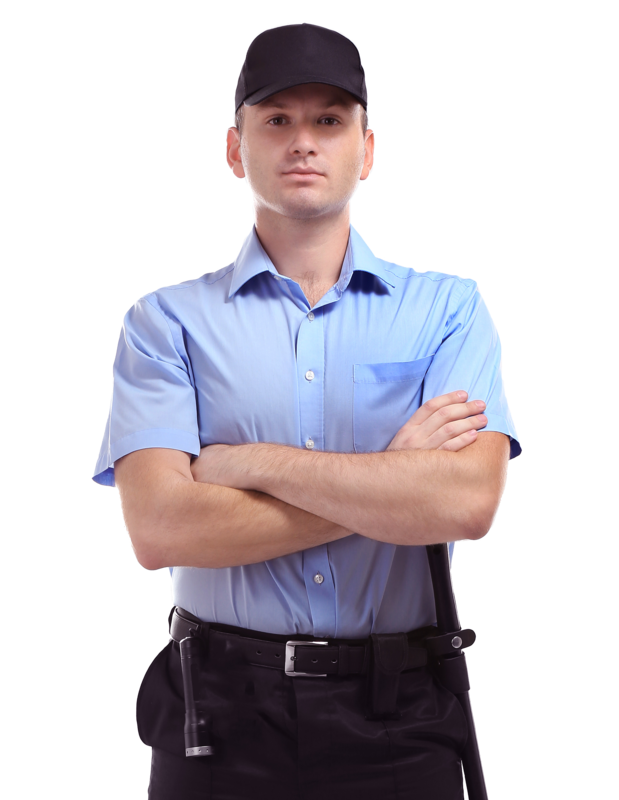 We offer both armed and unarmed security guard services. We can control access to your facility or property. Our officers can greet and direct your guests. Reduce your risk of loss with security surveillance. We can monitor your closed circuit television system. Our surveys can help determine your risk and needs.